Updated Friday July 27, 2018 by BSC Registrar. 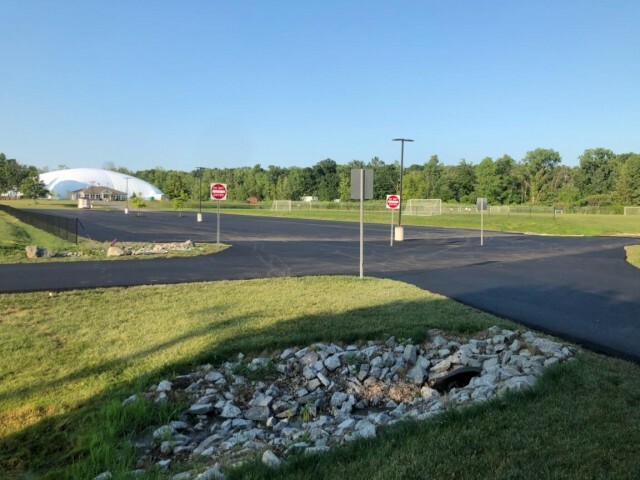 We are excited to announce the parking lot paving project is nearly complete. Parking lines will be added next week. You can check out our Facebook Page for more photos.